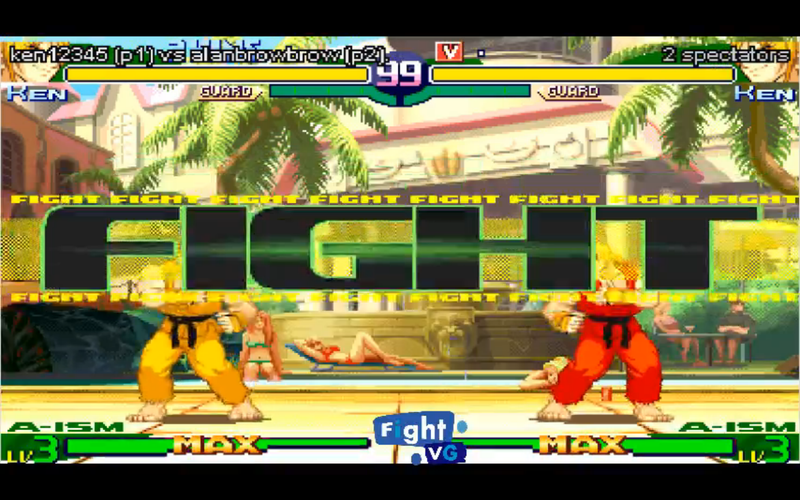 We are hopping on GGPO and Twitch TV to stream Street Fighter Alpha 3. 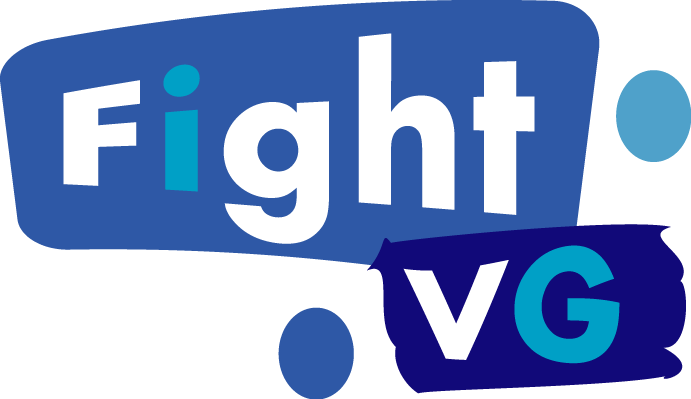 Find out how you can be part of the live stream inside. We're stepping in the time machine again. 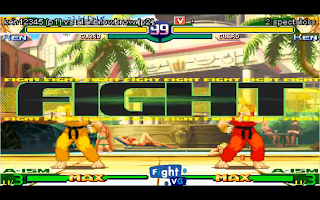 Tonight (May 13) FightVG will stream Street Fighter Alpha 3. We will begin airing at 9 p.m. ET. To join, hop on GGPO and join the live chat below. Tell us your GGPO user name and we will stream your matches.